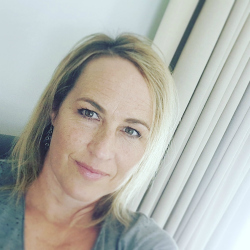 Have you heard about Sharyn Driver? If not, you should look her up. She is doing amazing work in transforming how people feel about themselves, their lives and particularity their attitude to weight loss. 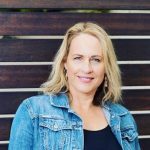 About Sharyn- She is an EFT (Emotional Freedom Technique) Practitioner and more than 33 years has been passionate in her search to uncover the reasons for weight problems, why we don’t achieve our goals, self-sabotage, and stress. 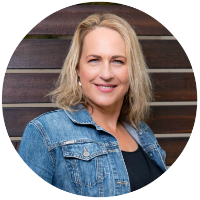 Sharyn has always embraced change and is a visionary in search of a new way of thinking and doing. This lead her on the exciting adventure of discovering and exploring what makes human beings “tick” and why we make the choices we make. During her corporate career, she spent her personal time studying self-improvement. 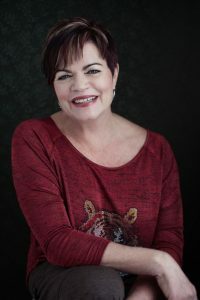 She eventually left the corporate world, trained and qualified as an Energy and Meridian Healer, REIKI, EFT, Matrix and Birth Re-Imprinting Practitioner. 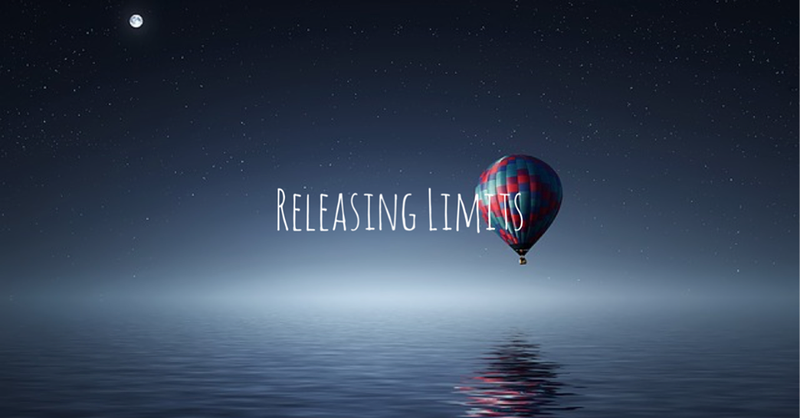 She found that by uncovering a client’s Limiting Beliefs and releasing the emotion attached to those beliefs clients feel better, drop weight, achieve goals, ease pain and find incredible jobs after a few sessions. You HAVE to sign up for her next Program which starts in mid-April. It is called Release Weight Online. Release Weight and Keep It Off Forever – Online Program – Starting 19th April 2017. Just imagine waking up every day and being able to focus all your attention on your family, career, fun, adventure, experiences, success and interests rather than wasting your valuable energy looking for the next “quick fix” “flavour of the month diet/eating plan”. Have you experienced any of these signs? Sharyn- “I have lived with these feelings plus many more for over 33 years. I was sent to Weight Watchers at the age of 11, which triggered a lifetime rollercoaster ride of me desperately seeking the solution to weight gain, up and down like a yo-yo frantically trying everything to lose and keep off weight, without lasting results. My relationships suffered, and my career choices were determined by how slim or fat I was at the time. I repeated diet after diet from starving myself, eating strange things like paw- paw pips, and punishing myself when I wasn’t “a good girl” by denying myself food. Feeling guilty about eating – all eyes watching me. When I did lose a bit but very soon I would have gained back even more. The techniques I have studied, my understanding of human behaviour and having the gift to see the situation from all sides has culminated in this unique exclusive program.